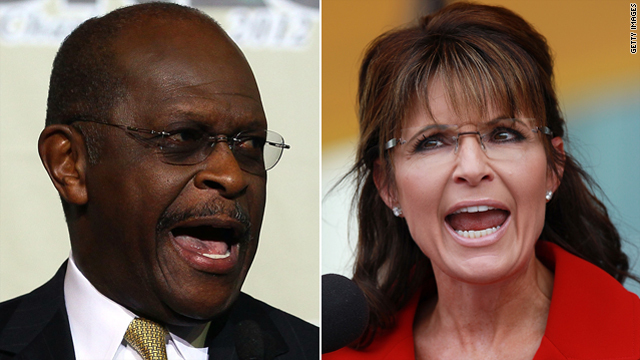 How much faith do you have in an online betting site to pick the winner in the Republican primary? In Ireland there is an online betting parlor which boasts stunning accuracy in predicting the outcome of elections. Intrade is a website which lets users swap contracts on events and its users are amazingly good at getting election results right. 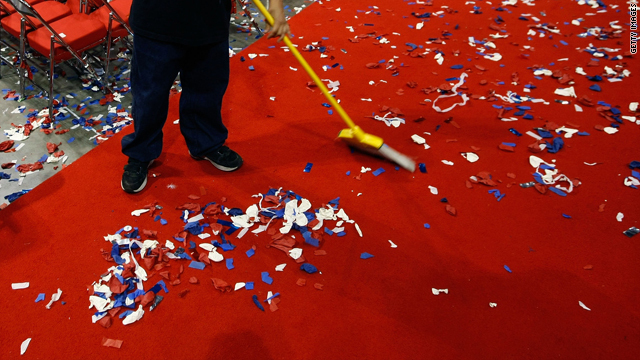 In the 2004 presidential election Intrade bettors correctly picked the winner of every single state. In 2008 - they missed only two. And, not to discourage the gaggle of GOP wannabees this year, but according to Intrade they have no shot. None. 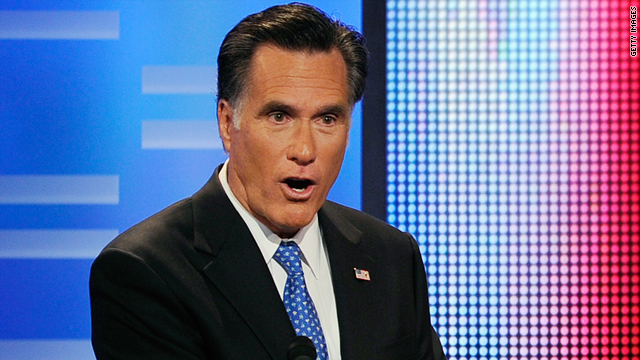 Intrade pegs Romney at an 80% chance of winning the nomination. The next closest candidate is Newt Gingrich at 5%. Which means the crop of Republican hopefuls can probably go home now and dream of what might have been. Granted some of them will now that Iowa is over - see Michele Bachmann - and especially after New Hampshire is over, where Romney is expected to win by a landslide. But there will likely be a few who refuse to recognize reality and instead stumble forward into South Carolina and beyond, spending other people's money, banging their jaws together in a never-ending quest to avoid what in their heart of hearts they know is going to happen anyway: They're going to lose. And according to Intrade, if their name isn't Romney, they've already lost. So wouldn't it be better if they just went away? Yes, it would. For all of us. We're one week into the election year and I'm already tired of it. I remember the national root canal that was Barack Obama vs. Hillary Clinton... as the two of them lurched from one primary to the next in a vicious knife fight for delegates that I thought would never end. In the end, the country has a clear case of political fatigue. If you believe Intrade, we can avoid all that. Here’s my question to you: How much faith do you have in an online betting site to pick the winner in the Republican primary? 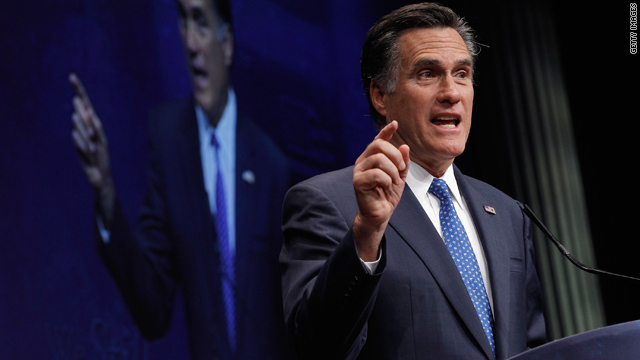 What does Mitt Romney have to do to recapture his front-runner status? 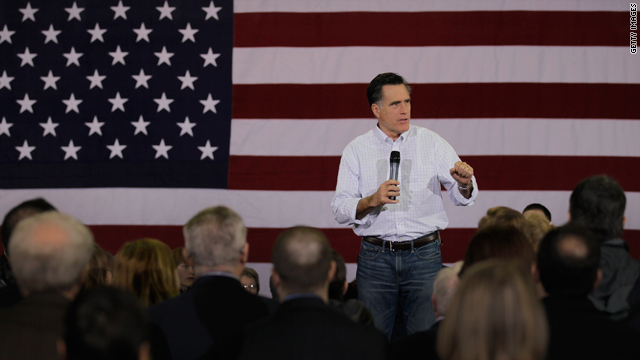 With three weeks to go until the Iowa caucuses, the pressure is squarely on Mitt Romney. It wasn't supposed to go this way at all. 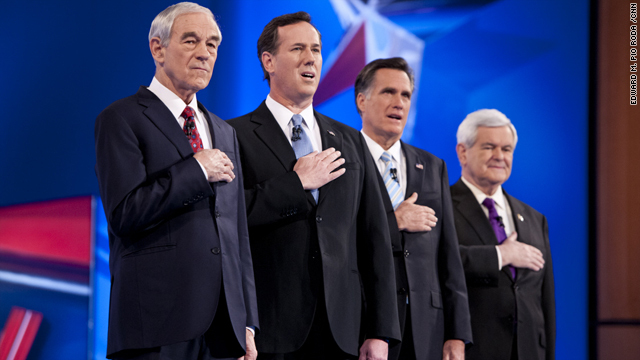 The Republican presidential nomination was supposed to be a coronation for Romney. 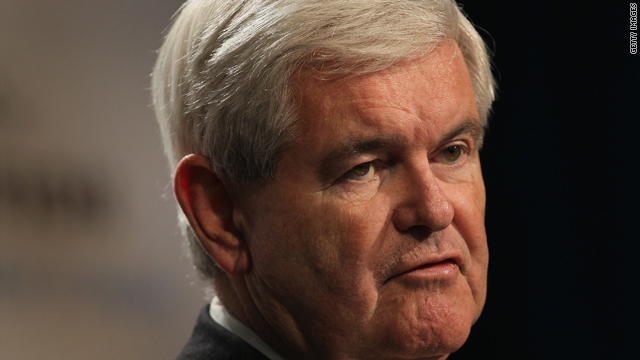 But instead, Romney finds himself chasing Newt Gingrich, and Gingrich is pulling away. In New Hampshire, Romney and Gingrich took off the gloves, throwing direct jabs at each other. Romney can no longer simply remain above the fray. The fray has frayed his lead rather badly. 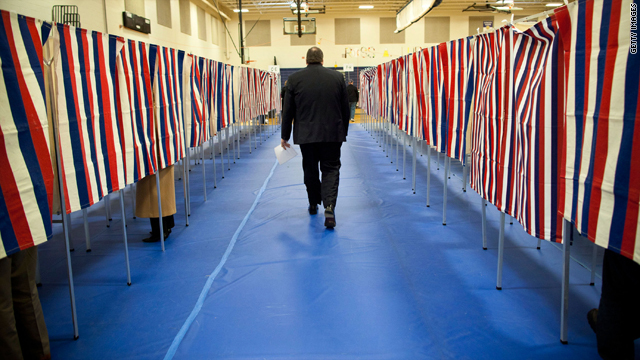 New Hampshire was once considered a sure thing for Romney. Now it could be a make-or-break contest for him. One New Hampshire pollster tells The New York Times that expectations are so high for Romney there that Gingrich could lose by 10 percentage points and still spin it as a win. 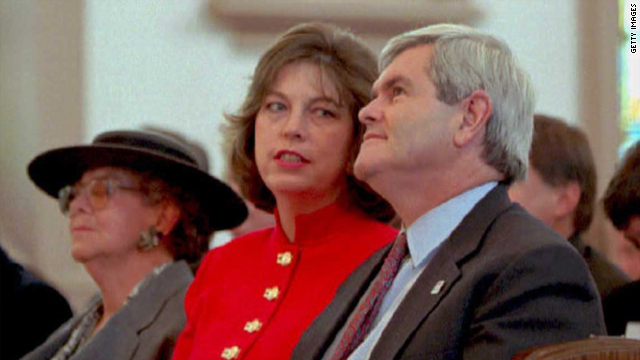 Gingrich – who is leading in the national polls as well as in Iowa, South Carolina and Florida – has narrowed the gap in New Hampshire to just 9 points in one recent poll. What's working in Romney's favor is that New Hampshire voters think he's much more likely to beat President Obama than Gingrich is. But these voters don't appear excited by Romney ... and the momentum is clearly with Gingrich. For example, Gingrich held a town-hall-style meeting for a 1,000-person overflow crowd at a New Hampshire high school on Monday night. The applause was described as "deafening." Meanwhile, Howard Kurtz writes in the Daily Beast that it's not time to rule out Romney just yet. Kurtz suggests that Romney is still a plausible president in these tough economic times and that his campaign is financed for the long haul. Maybe so, but remember, Romney already lost this race once. He's the same guy voters rejected four years ago. Kurtz says Romney needs to demonstrate real passion and can't simply wait for Gingrich to self-destruct. Oh, and he should probably stop making $10,000 bets. 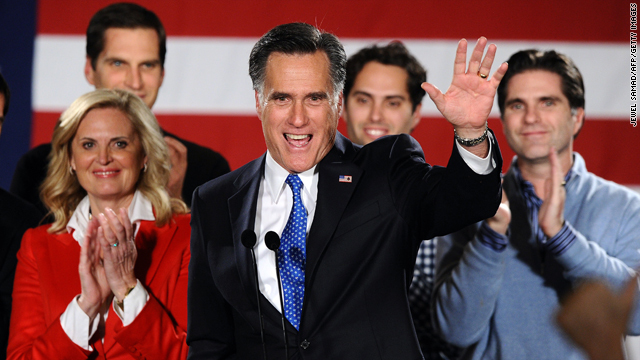 Here’s my question to you: What does Mitt Romney have to do to recapture his front-runner status?